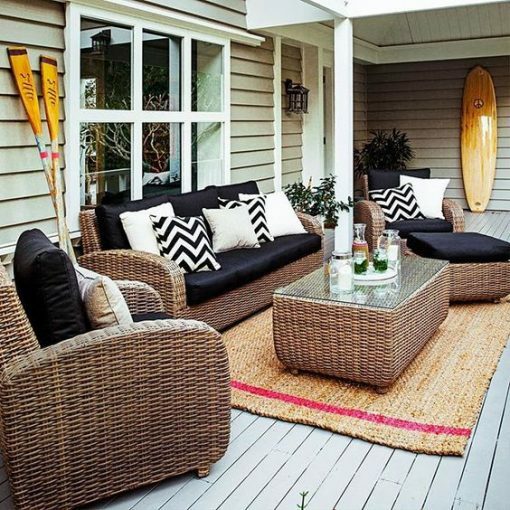 In Australia, an outdoor furniture setting should be considered an essential addition to your home – there’s no better place to soak up the great outdoors than from the step of your own home. Whether you have a rolling green estate in the country, a patio in your suburban yard or even a quaint little balcony in your inner-city apartment, an outdoor furniture setting is the perfect addition for entertainment in the warmer months and relaxation all year round. 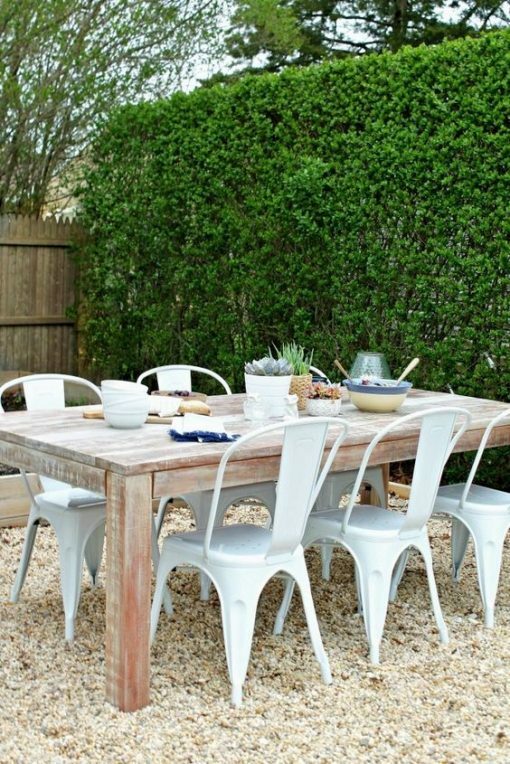 Get the most out of your veranda or patch of garden with a set of outdoor furniture for sale from Seats Direct, Australia’s trusted outdoor furniture specialists. 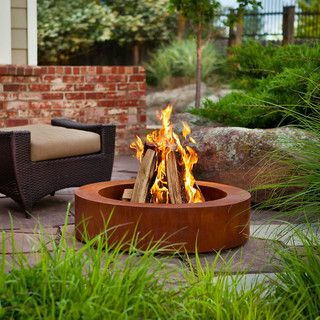 We stock a wide variety of furniture for all kinds of outdoor areas, making sure you get the most out of your backyard all year around. With a huge range of chairs and lounges, tables and even firepits for sale online, you can’t go past Seats Direct for quality and affordability. So, what are you waiting for? Browse our full inventory of outdoor furniture online today. As a fully Australian owned and operated business based in Illawarra in New South Wales, we aim to provide our Australian customers with the best quality outdoor furniture for sale online at the lowest possible prices. Through our connections with local furniture manufacturers, Seats Direct are able to cut out the middle man, giving you access to the cheapest prices available to the public. If you need any particular set or style of furniture that we don’t have in stock, don’t hesitate to get in touch with us – we’re more than happy to source out a suitable solution for your needs. To make things even easier for you, here at Seats Direct, we offer free shipping on all orders placed online. We understand how frustrating and complicated picking up furniture can be, so when you purchase an outdoor furniture set online with us, we promise to deliver it straight to your door at no extra charge. At Seats Direct, we love making things easy for our customers – whether through providing comfortable outdoor lounges at outrageously cheap prices or with our free shipping services, we’re all about convenience, which is why we now offer AfterPay as a payment option when you shop online with us. So, if you’re looking to buy outdoor furniture online in Australia or have any enquiries, don’t hesitate to get in touch with our friendly team of furniture experts today. Give us a call on 0432045071 or send us an email at info@seatsdirect.com.au with your enquiry today, and find out why we’re considered Australia’s most reliable online furniture experts!